The following clarifies the legal basis for requiring proper maintenance of industrial and commercial doors. 3: Regulatory Reform (Fire Safety) Order 2005. 1: “… the equipment devices and systems to which this regulation applies shall be subject to a suitable system of maintenance.” (Workplace Regs) This implies regular maintenance carried out at suitable intervals, potentially dangerous defects to be remedied and that suitable records are kept; the regulation applies to all types of door. points already mentioned, the code of practice lays stress on the need for personnel carrying out maintenance work to be adequately trained. This applies to doors provided as fire exits and to doors providing fire compartmentation. Customers should therefore be advised to ensure that maintenance is carried out as necessary and that appropriate records are maintained. In addition, the maintenance should only be entrusted to competent persons, both to ensure that the maintenance is carried out to the appropriate standard and to protect the safety of the maintenance staff themselves. We operate a fast response repair and maintenance service for a range of clients within the UK. Attendance for Emergency repairs is usually within 2 hours. Our experienced staff are friendly, professional and reliable. 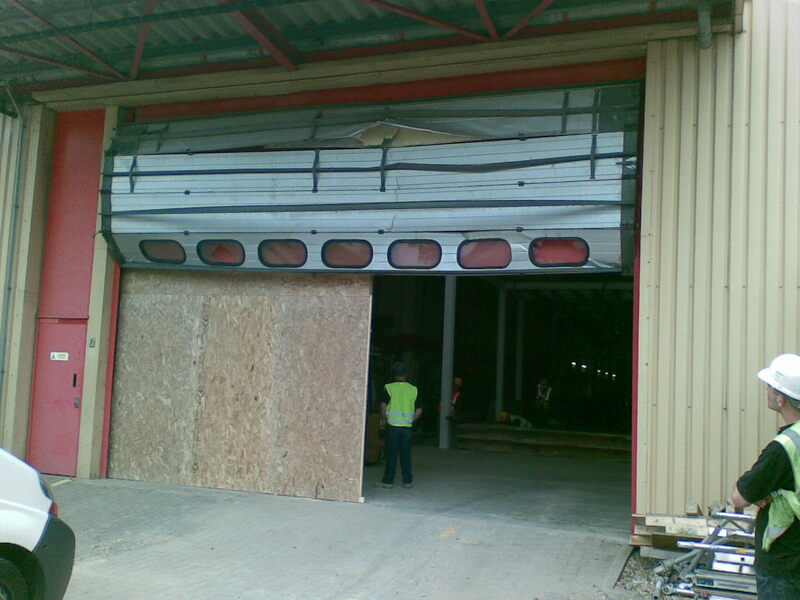 We cover all makes and types of industrial doors. Our experienced engineers currently maintain industrial doors for many corporate clients, mainly within the East Anglia region, however we are available for repairs and maintenance throughout the UK. 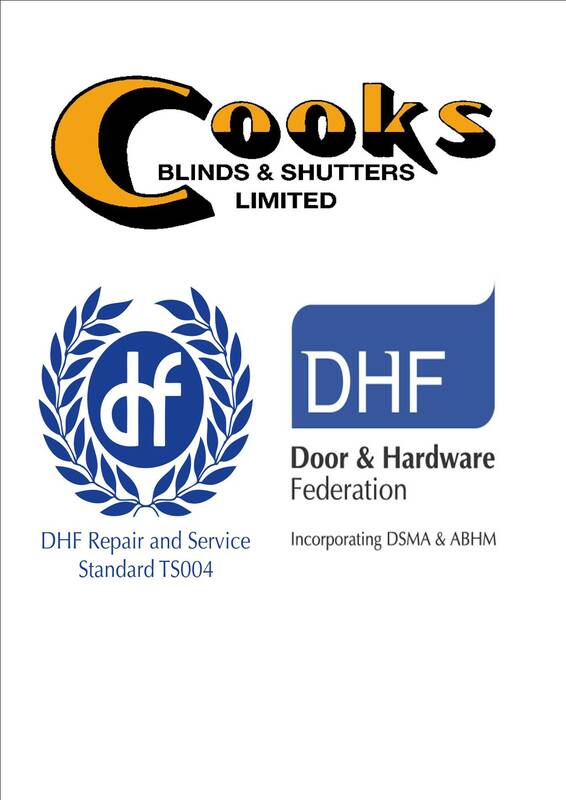 We use a network of approved engineers to cover Emergency repairs and are accredited to the DHF TS004 Repairs & Service Approved standard. 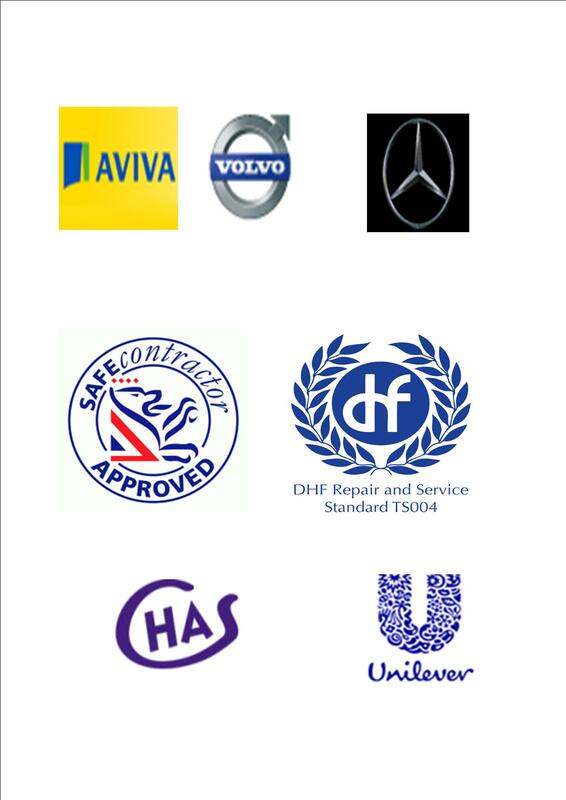 We also have C.H.A.S (Contractors Health & Safety Assessment Scheme) and SAFE Contractors Accreditation. Please Phone (01603) 410304 For Assistance.